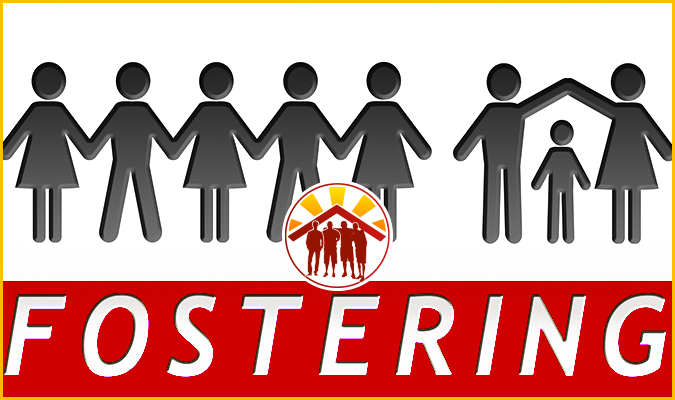 You are here: Home / My Brother’s House, Inc.
My BROTHER’S House is a North Carolina approved Residential Treatment (Level III) and Therapeutic Foster Care Placement agency located in Charlotte, NC. We are here to provide support and a safe, nurturing environment for the youth who some would consider “at-risk.” We aim to lower the risk and be the catalyst of change, inspiration and success for kids who have experienced challenges early in life. We believe that given the necessary guidance, our youth can be successfully integrated back into society, becoming productive individuals with a higher sense of confidence and self-esteem. Our vision is be recognized as a leading regional residential service, reaching out to at-risk and behaviorally/emotionally impaired youth and adolescents. Our goal is to enhance their quality of life by fulfilling and challenging the needs of the whole person (physically, mentally, and socially). Exercise the full potential of all residents. 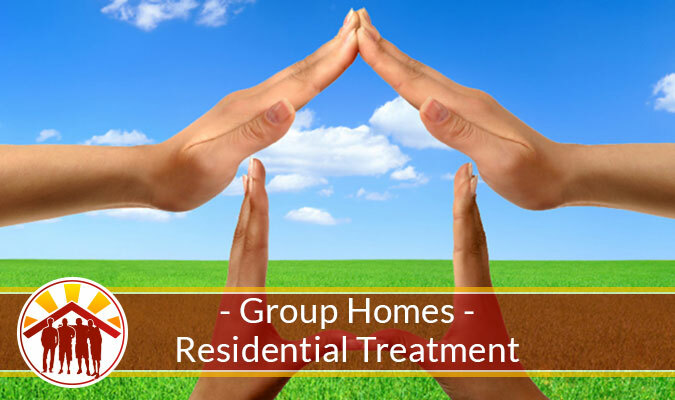 Equip residents with a sense of confidence and self-esteem. Exemplify the standards for sustaining successful living. 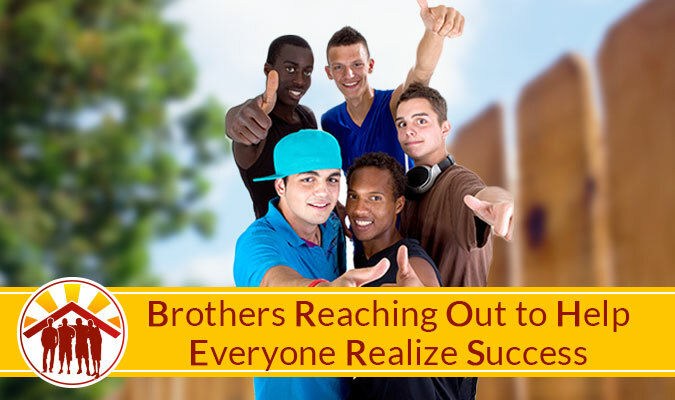 Extend a helping hand to youth with behavioral and emotional issues. Expand coping skills with reality-based social skills training. OUR PHILOSOPHY: This is Home. 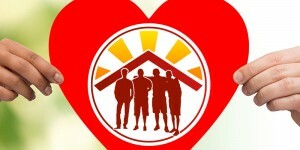 MY BROTHER’S HOUSE, INC. is not just a group home but, it is home. A place where residents can grow and learn together. In an environment where residents are accepted, treated with dignity and given the opportunity to be a part of a successful program. 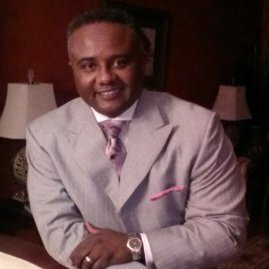 MY BROTHER’S HOUSE, INC. is under the leadership of Richard L. Taylor, III. A graduate of Hampton University, who has over 25 years of experience as a Mental Health professional. His talents have been largely responsible for successful Residential programs, as well as serving youth diagnosed with severe behavioral/emotional conduct disorders and behavior modification interventions in the public school settings.